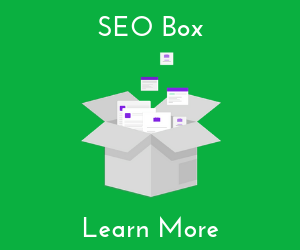 The off topic SEO spin off hack is for growing websites that earn a lot of impressions and organic clicks from Google search. 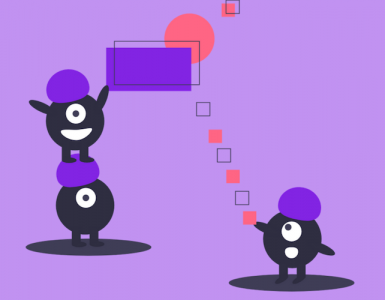 What is an off topic SEO spin off hack ? Does my website currently have content about this topic? 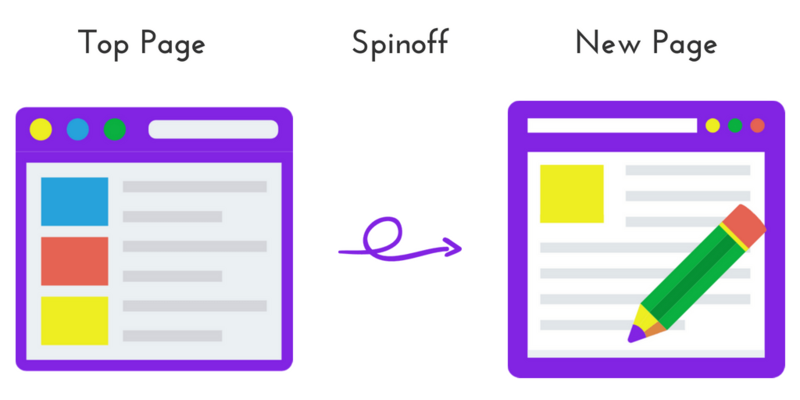 The idea is to identify one of your best pages and spinoff a new page of content from it. This is an approach used in TV and movies. A spin-off television series contains a different character from a previous series. Eg: Better Call Saul was a spin off tv series from Breaking Bad. 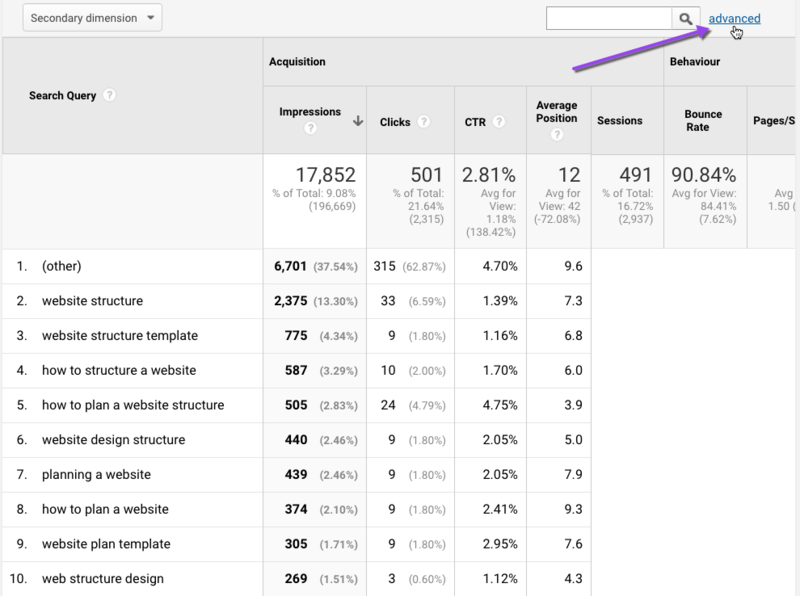 I am going to use Google Analytics to identify content opportunities. 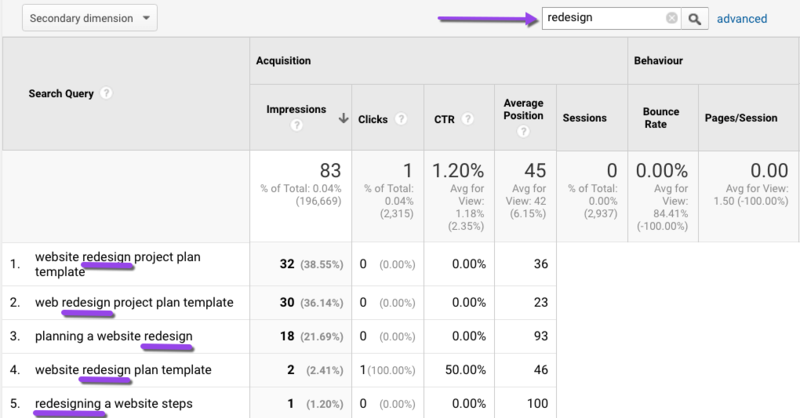 You will need to have Search Console setup and connected with Google Analytics. Otherwise use Search Console directly. You will be presented with your best pages from Google’s organic search results. Choose a page that earns a lot of impressions and clicks. In this example I chose the 3rd best page. Click on the url link. Then click the advanced link. Click the green “search query” down anchor key. 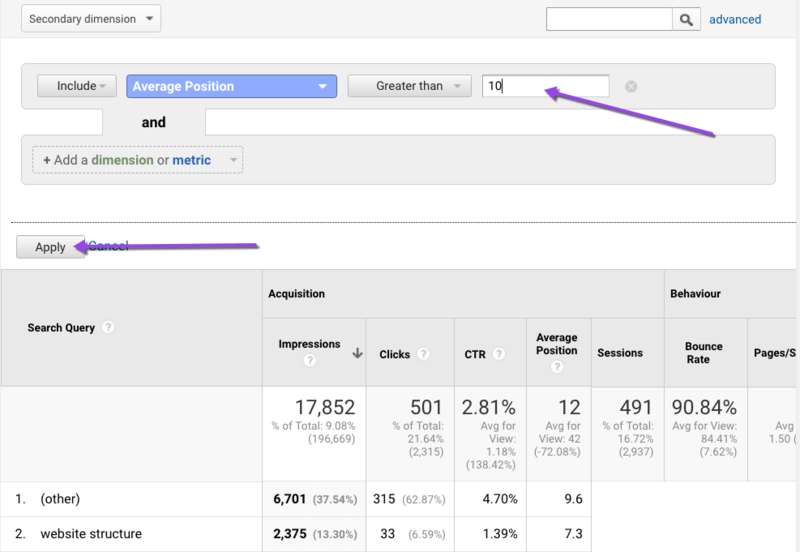 Click the down key next to Acquisition and choose Average Position. In the box next to greater than, enter 10 and select Apply. 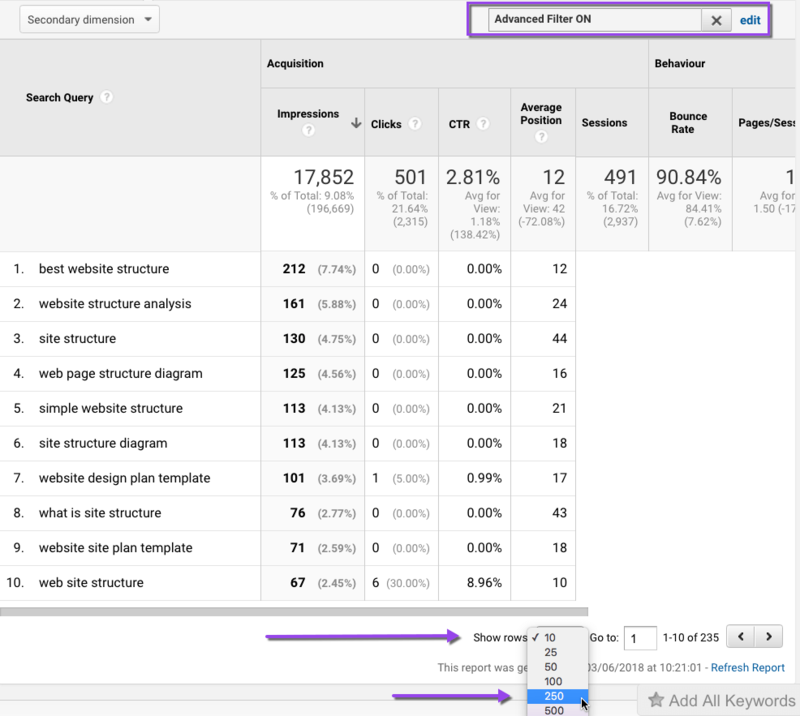 This filter will only show you search queries for this page greater than position 10 in Google. I recommend showing 250 or more rows. Then you can scroll through the hundreds of search queries your page ranks for. You are looking for “off topic” search queries. What do I mean by “off topic” search queries ? Sometimes Google will rank your page for queries that don’t exactly match the subject of your page. For example, my page topic is about “website structure”. The top 40 search queries (that aren’t in the top 10 positions) all contain the word “structure”. But as I scroll down, I noticed a couple of queries “planning a website redesign” and “website redevelopment project plan”. The first query has 18 impressions and is ranked at position 93. The reason this page is ranked at position 93 is because Google doesn’t think my page is a good, relevant page result for the query. 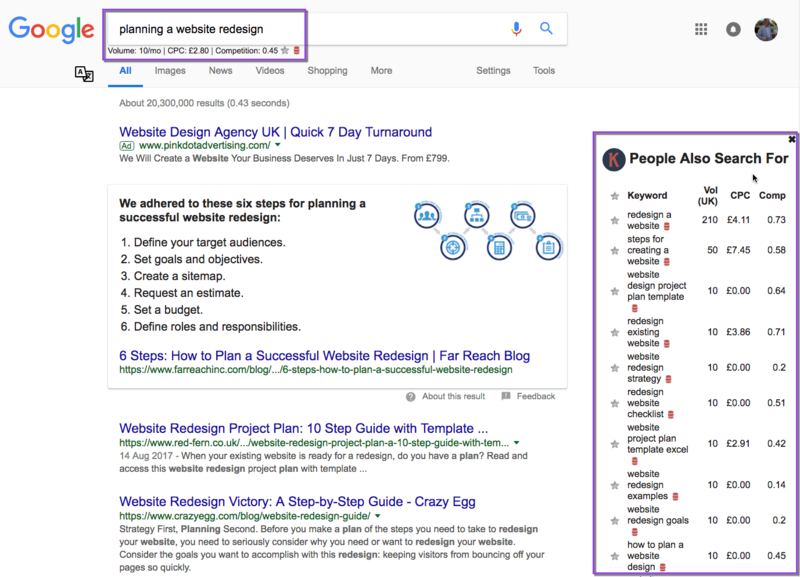 Someone looking to “redesign a website” has different issues, questions or problems than someone search “website structure”. When you see an “off topic” keyword therein lies your opportunity to identify and create a new page of content. It’s easy for me to identify the main topic of my web pages. 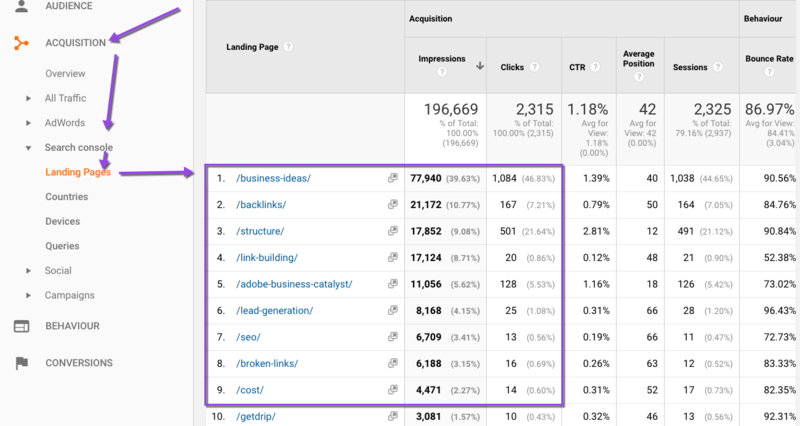 Each url in the search console/landing page report highlights the topic. 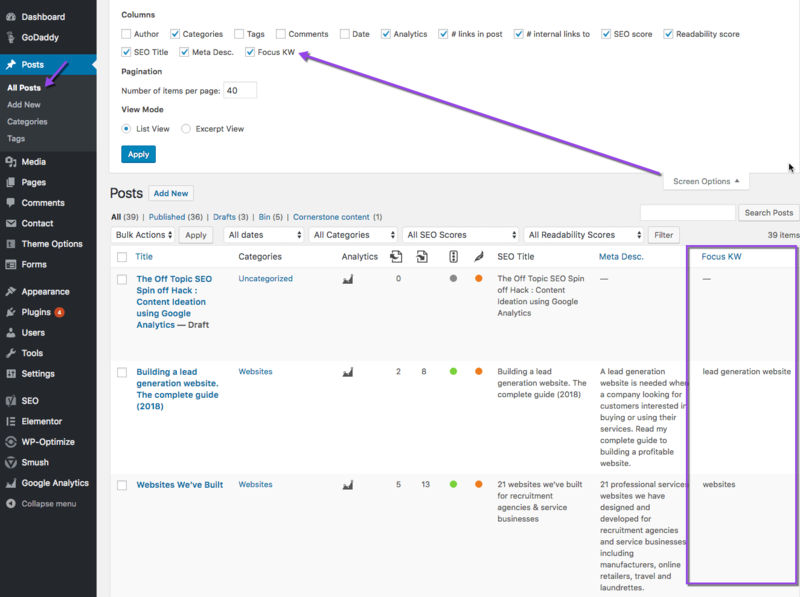 In WordPress, I have the Yoast SEO plugin installed. Then a column will appear showing the main keyword for each post. Each keyword is essentially the topic of each page. 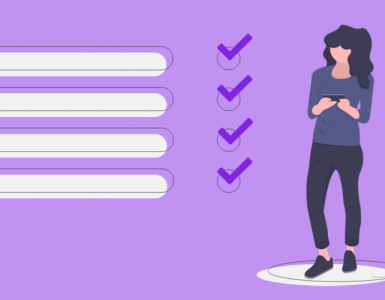 If another one of your pages or posts does focus on this topic, then go back to step one above and repeat the process of finding an off topic keyword not in the top 10 from another page. To recap, the off topic keyword I found for my page was “planning a website redesign”. Check for more similar search queries to this one. I’ll enter “redesign” into the search box. Seeing there are multiple instances of my off topic keyword appearing gives me confidence I could spinoff and create new content. Now you want some idea of the search volume, competition, clicks to top pages of your off topic search query. 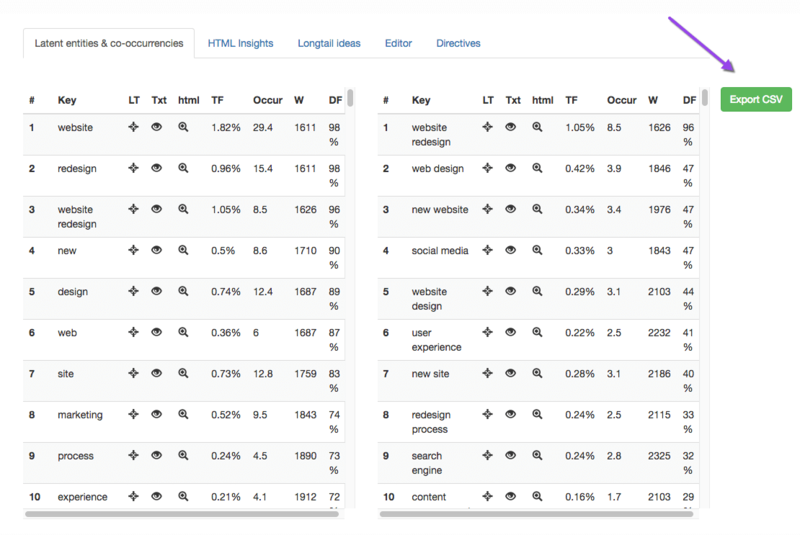 ps: read how to analyse top pages with Ubersuggest. I already have Keywords Everywhere installed on my Chrome browser. Their website tells you how to install and set up. The tool tells me there are only 10 searches month in the UK. 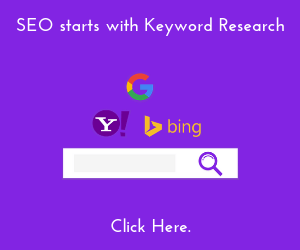 But the beauty of this tool is that it also shows you the related keywords to this search query and the estimated search volume. 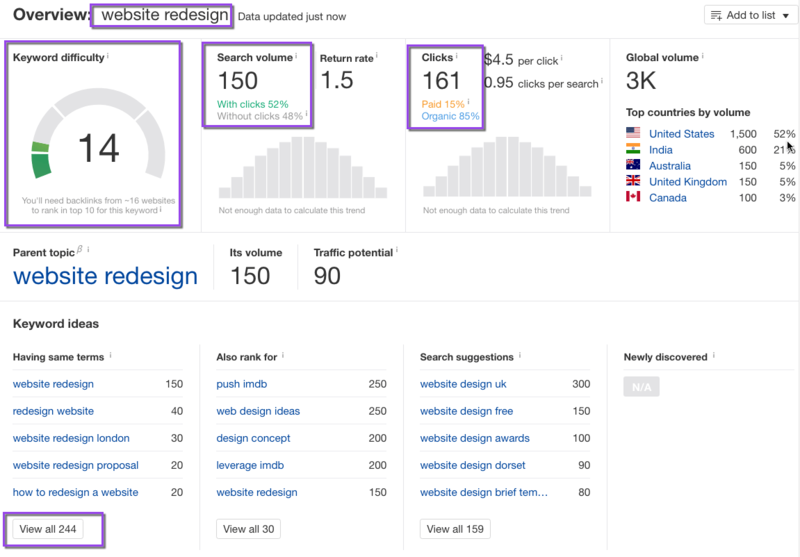 “redesign a website” has 210 searches a month. “steps for creating a website” has 50 searches a month. I also like to cast my eyes over the top ranking pages and look at their page titles. 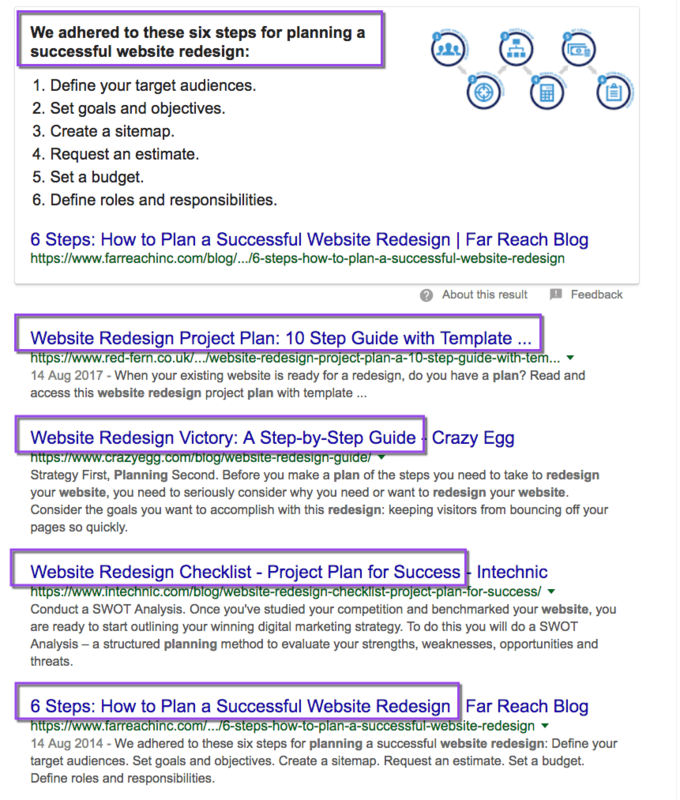 The titles of the top pages give me a good indication of the content and framework they’ve created and what Google and users are looking for. 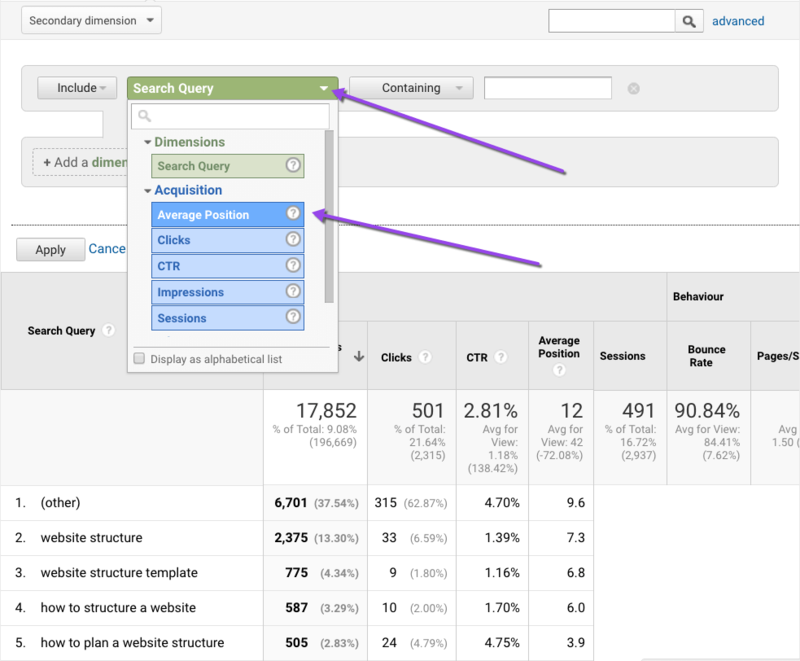 Using Ahref’s keyword explorer, pop the query into the box and hit return or submit. The search query returns no searches. That’s not a problem at this moment. I’ll shorten the query to “website redesign” – the parent topic. 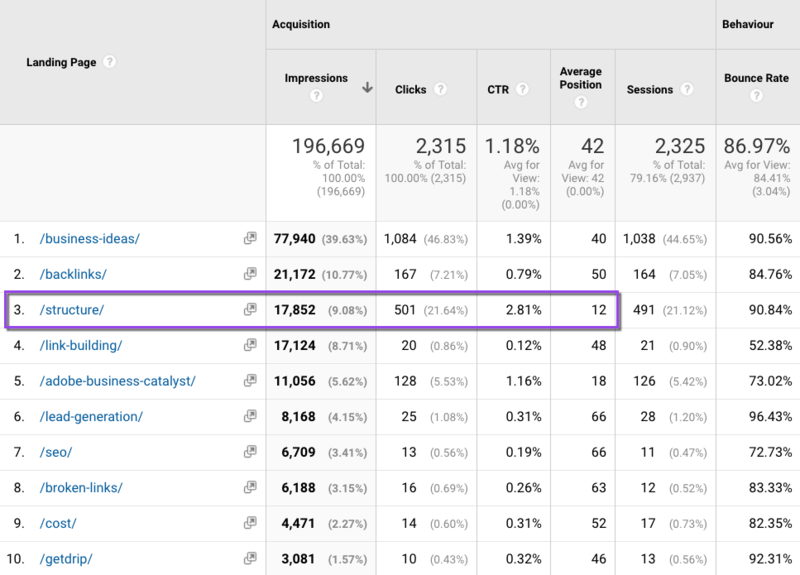 161 clicks of which 85% come from organic. A keyword difficulty of 14. And 244 same as terms. The search volume is low, but the signs are good. 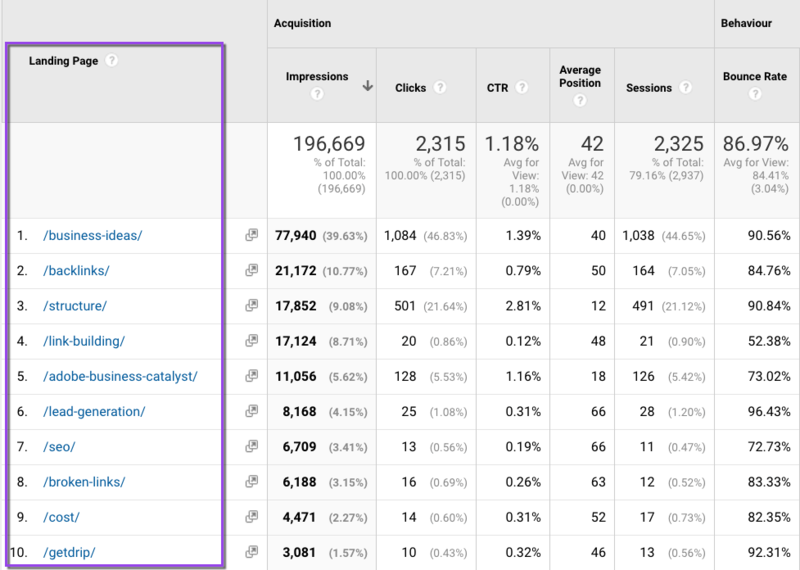 Most of the clicks come from organic search. Keyword difficulty is low enough to rank my page. over 100 same as terms indicates the topic has enough search volume. Now, within Ahrefs, scroll down and look at the top ranked pages. I want to get an estimate of the traffic these top pages get. 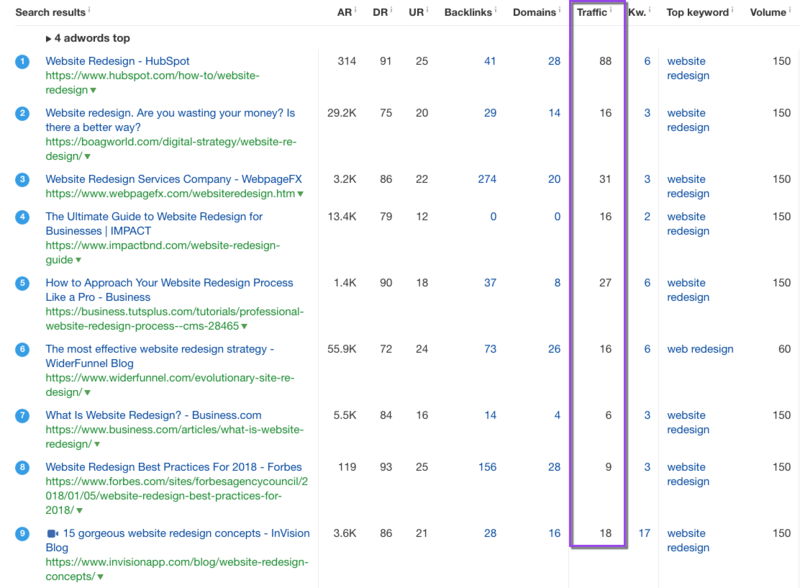 The top 4 pages only get 16,18,31,88 visits to their page per month. In the past I would have rejected this as an opportunity to create a new page. However, when you use Ahrefs as a traffic estimator they seriously underestimate clicks and traffic. 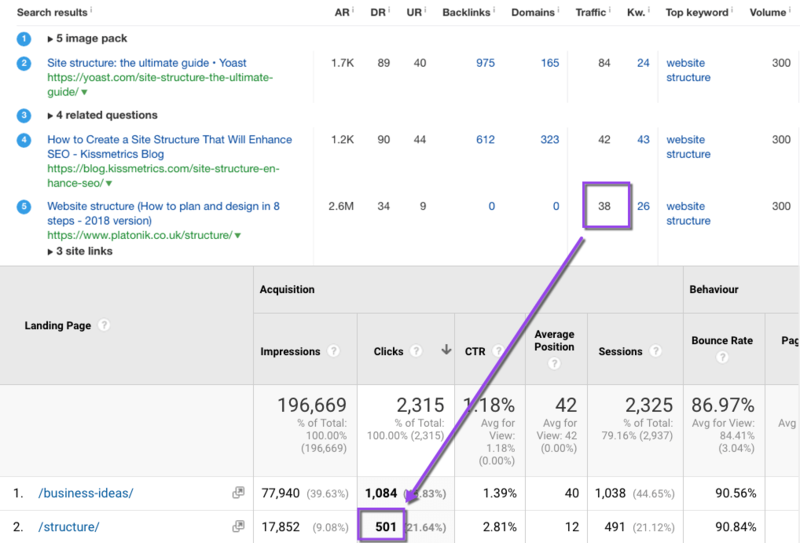 If I compare the Ahrefs traffic estimate with my actual traffic from Google Analytics you’ll see an estimate of 38 clicks is an actual of 500 clicks. Now I need to create content for page I am spinning off. I like to use an LSI tool to give me an idea of the words and phrases the top pages use. Enter your search query and country and hit the search button. The website will run a report like this. Hit the green Export CSV button. 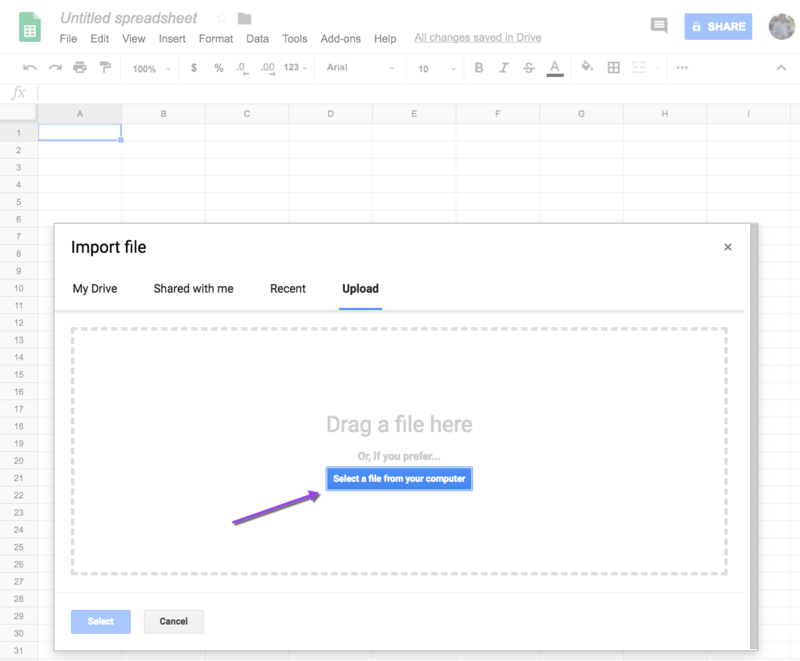 Open up Google Sheets and select File then Import and select or drag the csv file you downloaded. 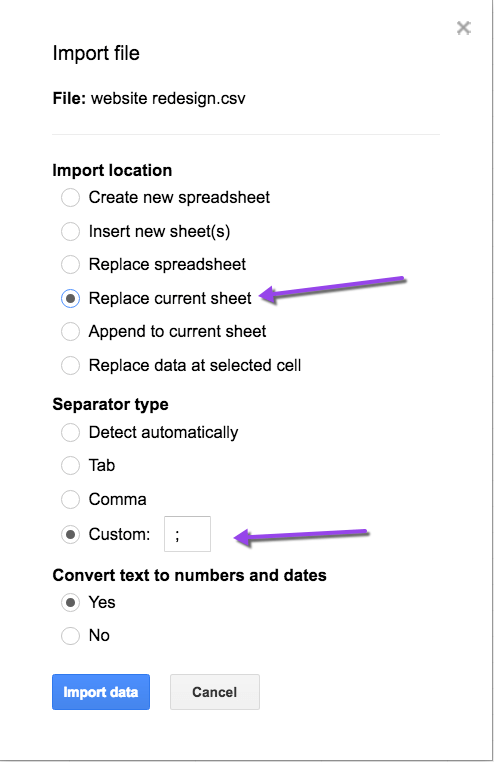 From the dialogue box, select replace current sheet and enter a semi colon in the custom box and then import data. If this option doesn’t work try “detect automatically” or inspect the csv file to see how the data is separated. You will see a spreadsheet containing 5 columns. 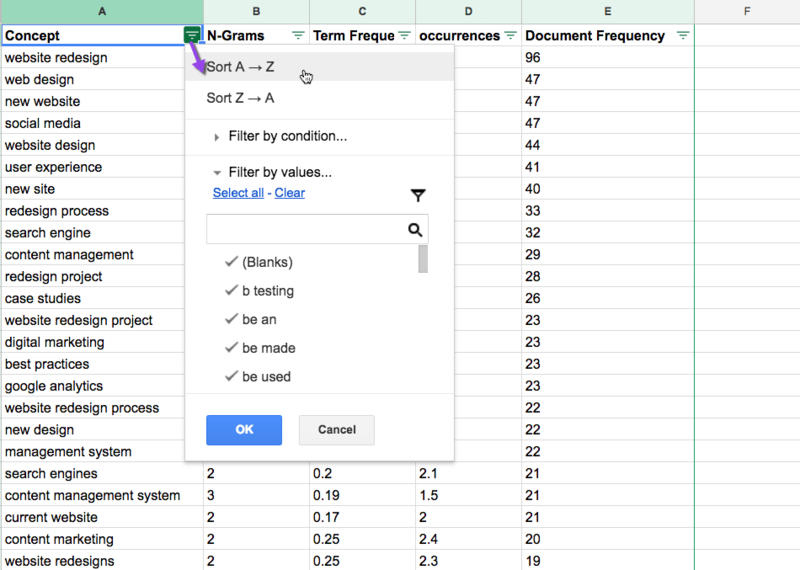 The Document Frequency column is the percentage of the top 100 results containing the word or phrase. The Occurences column shows how many times the word or phrase appears on the pages of the top 100 results. The Term Frequency column is the same as keyword density; how many times the word or phrases appears divided by the total page word count. 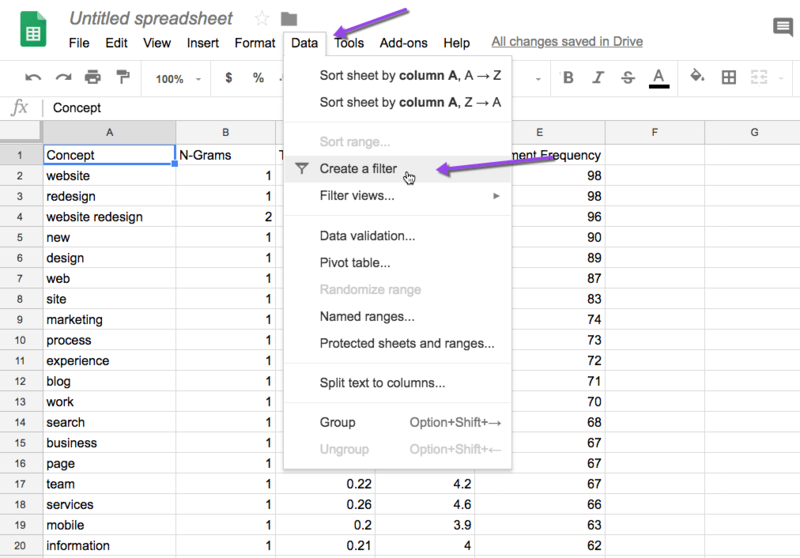 Now select Data from Sheets menu and create a filter. 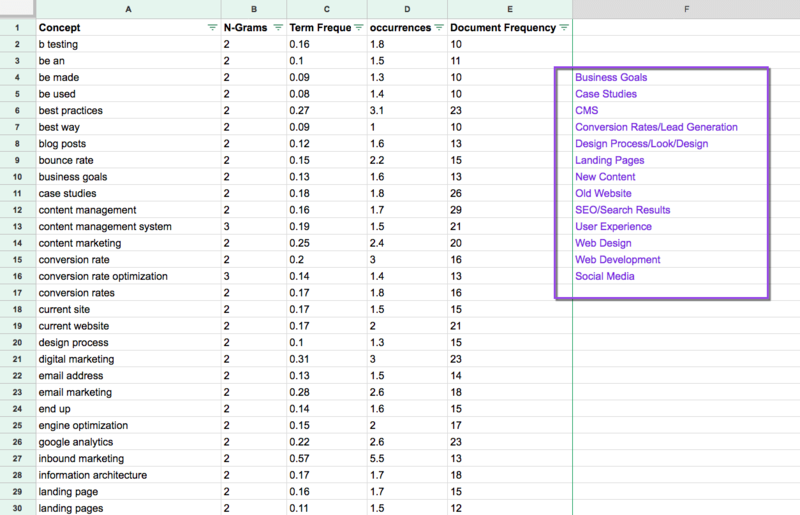 The first column contains the words and phrases used on the top 100 ranking web pages for the search query you chose. I want to filter out the single words so I can view 2 word phrases. To do that select the little green filter icon next to the concept column. Select filter by conditions and text contains. Put your mouse in the box, click and hit space bar then press ok.
Now you will see all the 2 word or more phrases. Now select control and A or command and A on your keyword to select all cells. Then copy all the cells, add a new tab and paste the cells into it. Select Data and create a filter. 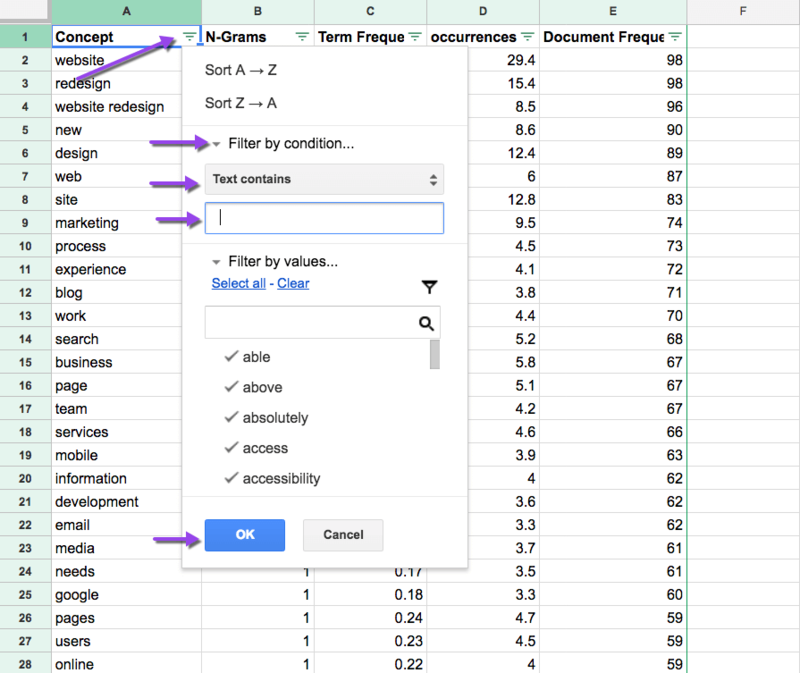 Then from the concept column select the filter icon and choose Sort A – Z. Now from your alphabetical sorted list of phrases, you need to look for about 10 to 15 popular phrases. I have written a list of popular phrases to the right in purple. These phrases are the phrases semantically related to the page topic. These phrases will form the outline of my page spinned off from my best pages. Enter your name and email to download a copy of my guide to find new content ideas for web pages using Google Analytics.